A reminder that school closes at the usual time next Friday, 15th February for midterm break and reopens on Monday, 25th February. We had a full house at RMDS last Friday night! Huge thanks to Dori, Melissa, Lorraine, Mary, Roisin, Avril and Inga for all their help behind the scenes. Many thanks also to Brian Nolan for designing the gorgeous posters, and of course to our talented tech team Paul Fairbrother and Tim Gill! Special thanks to Kieron Walsh for a great selection of movies. Thanks also to the many parents who sold tickets, manned the front desk, monitored rooms, served drinks, set up and tidied up! We hope everyone enjoyed the evening. 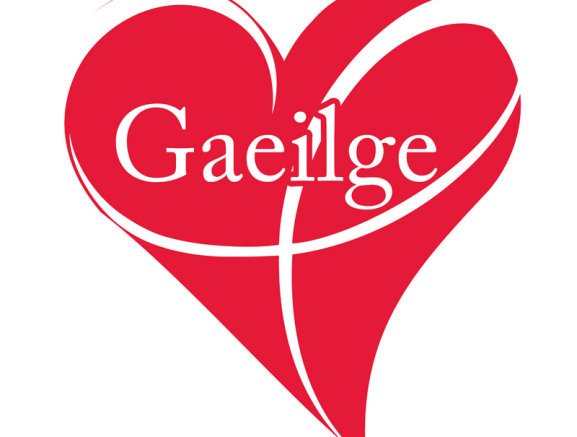 We would love if any parents who have some Gaeilge would come into one or two classes during Seachtain na Gaeilge and have a chat with the children/read them a story/play a song or a game with them, or do an activity with them as Gaeilge. Caroline Chambers has kindly offered to do Pilates with a couple of classes trí Ghaeilge and we're looking for any other ideas, so please get in touch with Rachel, Oscar or Caroline at pa@rmds.ie if you'd like to be involved. Go raibh míle maith agaibh. We're also thinking of a pop-up Gaeltacht for parents for one night only in a local inn - we'll keep you posted!! The Midterm Camp will run from Monday 18th – 22nd February from 8.30 – 2.00pm. Complete application form and return by email back to the Childcare Manager who will then confirm your place. Please do not pay until the Childcare Manager has confirmed your place. payment can be made through Easypay on the RMDS Website under Childcare - Click “Midterm Camp”.